ExportNZ's National Board Members and Executive Committees are made up of experienced and successful exporters and trade experts. Our leadership consists of people who are all keen to give back to the export sector and support other businesses on their export journey. 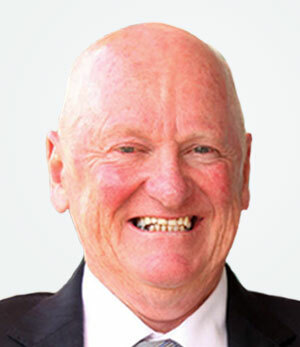 Sir Kenneth is the founder, owner and Executive Chair of Glidepath which produces computerised airport baggage handling and security, cargo handling and parcel sorting systems. Glidepath has manufacturing facilities in the US and subsidiary companies in Canada, Latin America and Australia, along with manufacturing operations in its Auckland head office. 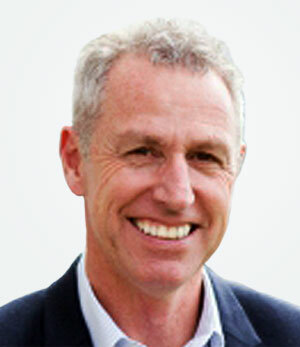 Kirk Hope is Chief Executive of BusinessNZ, New Zealand's leading business advocacy group, representing thousands of businesses of all sizes. Mr Hope and his Wellington-based team work with companies, organisations and political and other decision makers, advocating for New Zealand's success through sustainable economic growth. 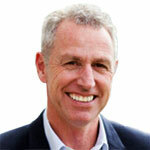 Before joining BusinessNZ, Kirk was CEO of the New Zealand Bankers' Association. Prior to that he was Executive Director of the Financial Services Federation, the industry body representing the non-bank sector. He has previously held a range of senior positions at Westpac, including Head of Government Relations and Regulatory Affairs. 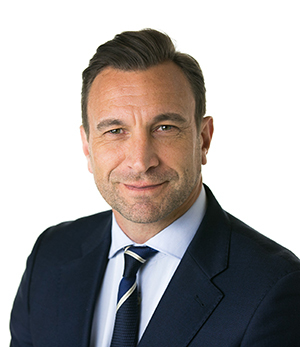 A qualified barrister and solicitor, Kirk holds a Master's degree in law, focused on regulation of financial services, and a Bachelor and Post-Graduate Honours degree in political science. For five years he was a member of the Commercial and Business Law Committee of the New Zealand Law Society. 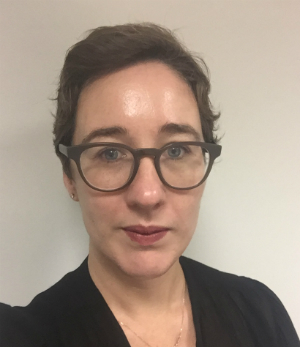 Catherine Beard has a wealth of experience in government relations and communication on behalf of industry associations, and is a champion for New Zealand manufacturers and international traders. 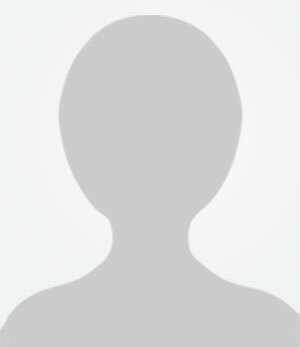 Catherine has close connections to key Government Officials and Government Ministers that have responsibilities for trade. As Executive Director of ExportNZ she provides strong advocacy on behalf of industry to communicate their business challenges to politicians, policy makers, the media and the public. Catherine also co-founded a design and manufacturing business called Fohfum that has won national design awards for children’s furniture. Since early 2015 Alan has led NZTE's Sectors and Coalitions team. This team helps coalitions of companies who want to grow their international business by working together. It is currently working with a portfolio of around 40 Coalitions. Previously Alan lead NZTE's customer teams across the South Island from September 2012. Prior to that, he was NZTE's Regional Director for South and Southeast Asia based in Singapore, where he led New Zealand's trade development in South and Southeast Asia, and oversaw offices in Singapore, Malaysia, Thailand, Indonesia, Vietnam, the Philippines and India. As Director, Globally Competitive Firms, where he led a major initiative focusing on accelerating the growth of New Zealand firms in international markets. Alan, who joined NZTE in 2001, has also been responsible for developing and implementing the clusters and networks programme. The programme provided support and advice to established and new industry clusters, including biotech, forestry, food and ICT. Prior to NZTE, Alan was involved in the start-up of two communications companies and as an international cluster development consultant. His role in cluster development gained international recognition as Vice-President (AP) of The Competitiveness Institute (TCI) in Barcelona. He has an MA (Hons) in Political Science from Canterbury University, New Zealand. 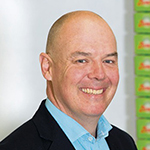 David Courtney joined Zespri in 2011 and was appointed General Manager Grower and External Relations in July 2015. In this role he has responsibility for the grower services and external relations functions within Zespri. 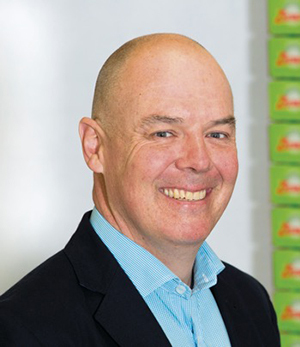 Since joining Zespri, Dave has been responsible for several pivotal roles and addressed some significant challenges, both as Zespri Communications Manager and then through his work as Special Project Manager. Before starting with Zespri, Dave worked in communications roles for the New Zealand Defence Force and the Ministry of Foreign Affairs and Trade. Prior to those roles he was a journalist working both within New Zealand and overseas. He has a Masters of International Relations from Victoria University. 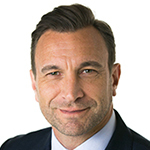 David is an experienced executive and company director with a background in specialised manufacturing, medical devices, and consumer products – all focused on international markets. 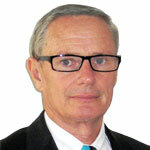 He has particular expertise in international branding and European markets. 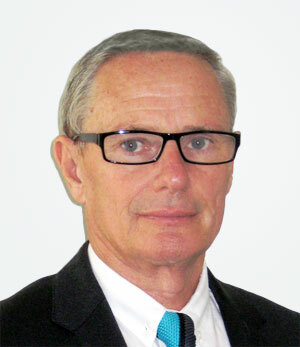 David has been a director of a number of New Zealand-based companies, as well as Orthopaedic Synergy Inc, a United States-based orthopaedic company which has three subsidiaries – Christchurch-based Enztec Ltd, Omni Life Science Inc. of Massachusetts, USA, and Praxim SA in France. He is the founding shareholder of Foot Science International, the producers of Formthotics, and is still actively involved as the director of exports sales. 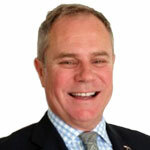 Based in Canterbury, David is also a member of NZTE's NZ Beachheads Advisory Board. 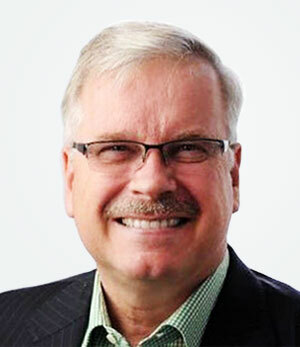 Stephen Jacobi is Managing Director of Jacobi Consulting Ltd, a consultancy which offers advice to corporate and government clients in the fields of international trade, government relations and industry development. He serves concurrently as Executive Director of the NZ International Business Forum and Executive Director of the NZ China Council. Mr Jacobi provides advice to the three New Zealand members of the APEC Business Advisory Council (ABAC), as well as BusinessNZ in respect of the Australia New Zealand Leadership Forum. 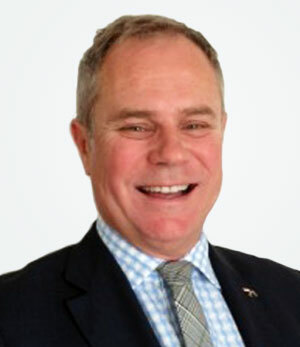 He has had extensive diplomatic, industry, trade and government experience, and was formerly Chief Executive of the New Zealand Forest Industries Council. 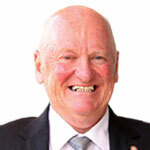 He is a regular commentator on trade and industry issues. 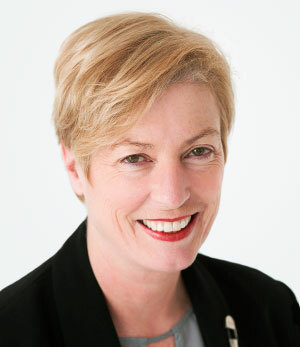 Jenny McGregor is the General Manager of Trade Strategy for Fonterra, leading a team of people that drives Fonterra’s engagement and advocacy on strategic trade issues globally. 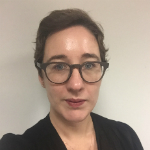 Jenny has over 15 years working in a range of trade roles, both in the private sector and with the New Zealand Government. This includes roles at both the New Zealand Ministry for Primary Industries and the Ministry of Foreign Affairs and Trade. 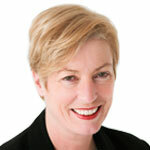 She is an experienced trade negotiator, having been involved in a range of WTO and free trade agreement negotiations. She also served for a period as New Zealand’s Geneva-based agriculture negotiator. 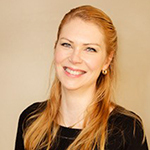 Jenny has a BA (Hons) in Political Science from Victoria University and Bachelor of Commerce in International Business from Auckland University. 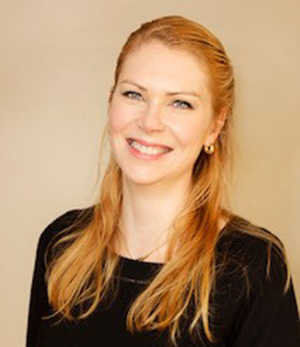 With an international export trade development and marketing background, Kristy is a Chartered Member of the Institute of Logistics and Transport and has held several executive management positions - including running an export manufacturing and marketing company, so understands the unique advantage that the NZ story has to offer to the world. As a fervent Wellingtonian and a very proud New Zealander, Kristy is passionate about supporting and developing NZ business, in particular throughout the creative sector and has established the Miramar Creative Centre in partnership with Victoria University. Mr. David Wang (Wang Lei), Chairman of the Chinese Chamber of Commerce in New Zealand (CCCNZ) and the CEO of the Bank of China (New Zealand) Limited (BOCNZ), has over 20 years working experience in banking industry. Mr. Wang's previous role was assistant CEO of BOC Singapore branch, responsible for overseeing the bank's Prestigious Wealth Management unit for the ASEAN countries. 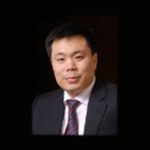 Prior to that, he was general manager of private banking BOC Beijing, responsible for establishing BOC's first private banking centre worldwide, which was awarded the Best Private Bank in China by Financial Times in 2010. The BOC, which is majority-owned by the Chinese government, incorporated as an NZ bank in November 2014. From May 2015, dedicated to the strategic goal of "Serving Chinese Companies, Contributing to the local community", Mr.Wang, the newly elected Chairman of CCCNZ, persisted in bilateral economic and trade development, reform and innovation as well as building membership. Also, he has established various ways of communications between the members and the local community with all kinds of activities, such as China-New Zealand Economy Conference, Chinese New Year Charity Gala, Round the bays, CCCNZ Annual Meeting and etc. Lance has had an extensive and successful internationally focused career in the areas of market and opportunity identification and validation, network development, creation and implementation of market growth and channels to market strategies and JV and partnership establishment, across the marine, aviation, telecommunications and energy sectors. He has provided and been involved in implementing business development and growth initiatives for and with private companies, local authorities, central government agencies, both locally and internationally, international corporates and the US Homeland Security Procurement Division in a career that has spanned Europe, USA, Middle East and Asia. Lance's career has seen him fill roles as a New Zealand Trade Commissioner in the US tasked with establishing NZTE's successful Beach Head initiative, project initiator and lead for the conversion of a NZ military Air Force base back into local council and private hands, founder of 2 internationally focused business, one which won the Supreme Exporter of the Year award, and currently is responsible for identifying, structuring and delivering market opportunities in Indonesia and across the ASEAN market in the Renewable Energy sector. 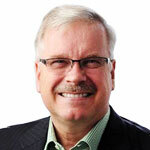 Lance has also served on boards for corporate and international organizations.